Luxury Homes for Sale | Louisville, Kentucky | Luxury Real Estate | Joe Hayden Realtor - Your Real Estate Expert! View all Luxury Homes on the Louisville MLS listings below. Louisville, Kentucky has a wide variety of exquisite luxury homes to choose from when you are searching for your new home. You can browse the neighborhoods listed below, or you can page through the home listings for Louisville. If you are looking for an exciting living experience that showcases the best that Louisville has to offer, you will certainly want to consider a Luxury home in Louisville. Throughout the Louisville area and surrounding communities, you will find neighborhoods that are considered upscale and highly-desirable, such as Lake Forest, Mockingbird Gardens, and Cherokee Gardens. Usually, these neighborhoods feature unique custom homes, each constructed to the highest standards and showcasing spa-like master bathrooms, chef's kitchens, park-like landscaping, and soaring great rooms. Residents from all over the Louisville area strive to live in one of these luxurious communities and enjoy the prestige and success that is expressed by such a home. These exquisite homes are sometimes referred to as mansions, expensive homes, and upscale homes. 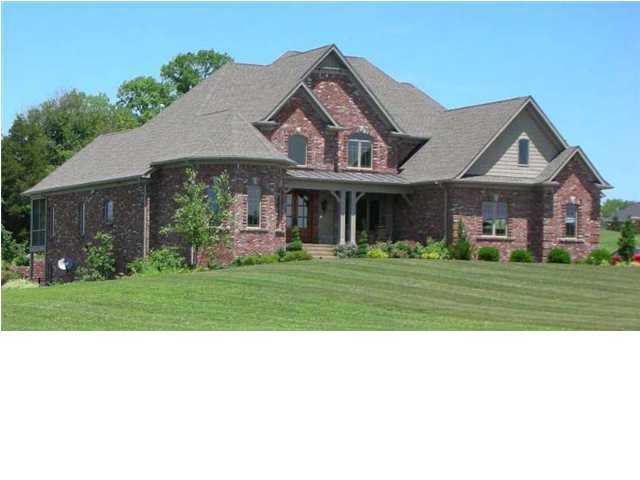 There are a wide variety of Luxury Homes for Sale in Louisville. You will find luxury real estate in Louisville in several locations that have broad appeal to both home buyers and home owners. To view luxury homes for sale in the area, contact the Joe Hayden Real Estate Team - Your Real Estate Experts! To see all area homes for sale, click Louisville Real Estate.